Charlie Whiting says the FIA will not intervene over the issue of Ferrari's smoking engines. While arguably now with the most powerful engine in F1, Ferrari's 2018 power unit smokes excessively when it is fired up. "We suffocate in our garage every time they start it," Mercedes' team chairman Niki Lauda told Auto Motor und Sport. "The FIA should look into it." 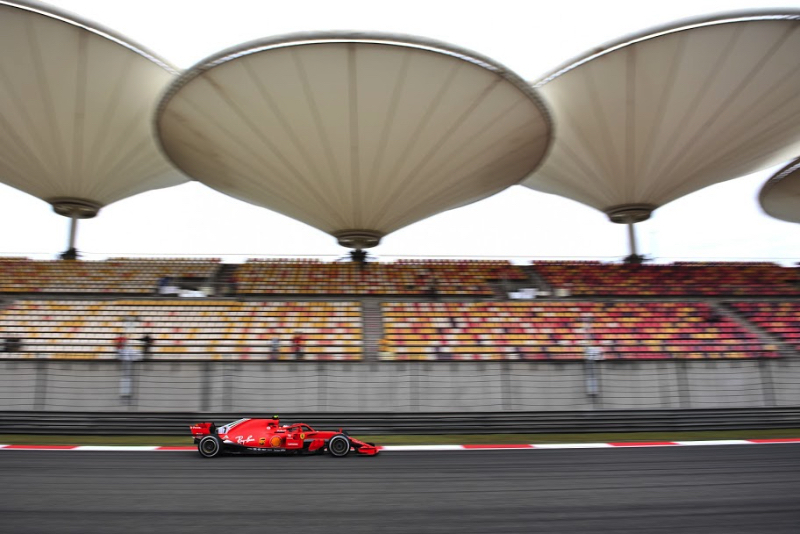 However, F1 race director Whiting said that despite the smoking, checks have shown that Ferrari's engine is not consuming more oil than it is permitted to. As for the smoking, he added: "I'm sure they'll sort that out."